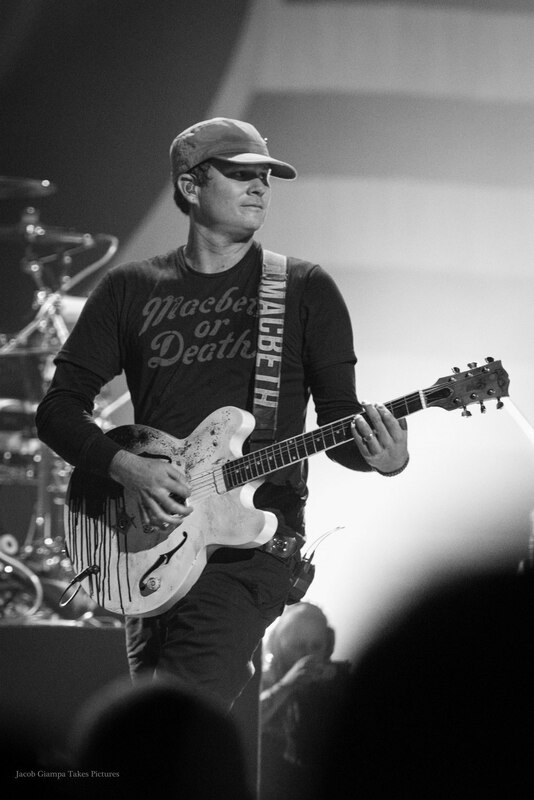 Tom Delonge has released his first album since his messy departure from his band Blink-182. Could these songs have been the next Blink-182 record? Check them out and let us know what you think.